Situated off the eastern Queensland coast, Fraser Island is an eco-friendly paradise, famed for its natural beauty and varied ecosystem. 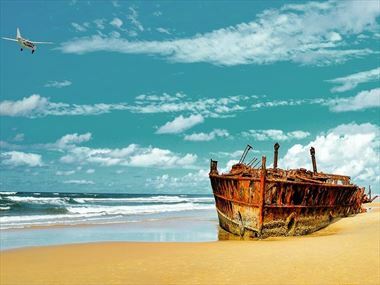 The biggest sand island in the world, once you’ve seen Fraser Island’s natural beauty it’ll quickly come apparent why the locals nickname this destination K’Gari (paradise). The fact that this is the only place on earth where rainforest grows on sand is jaw-dropping in itself, but there’s even more than meets the eye here. 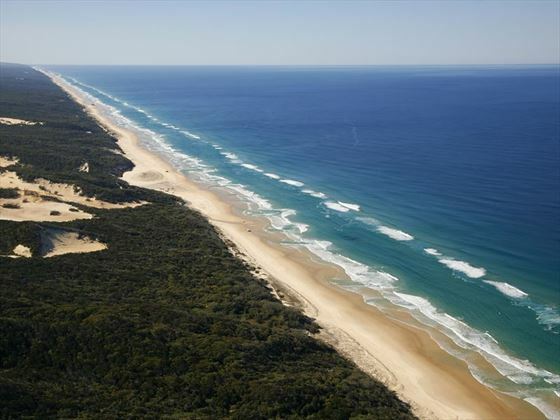 Beyond the emerald green forest there’s mirror-like creeks, soaring sand dunes and glistening freshwater lakes, whilst elusive dingoes can be seen going about their day. For the best panoramic views of the island, venture to Indian Head – the rugged outcrop offers sensational views from its location on the island’s easternmost tip. 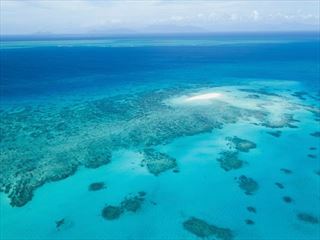 Or, take a trip to the Cathedrals, a popular cliff famed for its unique ribbons of vibrant coloured sand. 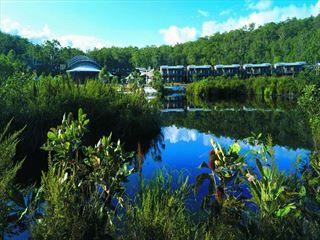 There are a wide variety of things to see and do whilst staying in Fraser Island. 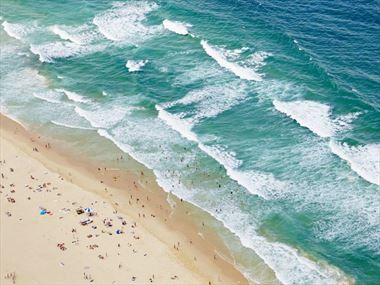 Check out our travel guides for some of the highlights, top tips and travel inspiration from our Australian Sky Experts, along with some essential information you may need for your holiday. 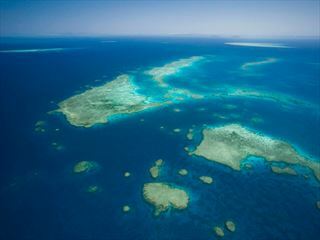 Explore the world's largest sand island, brimming with spectacular coastlines, elusive wildlife, brilliant camping opportunities, and rich blue lakes.